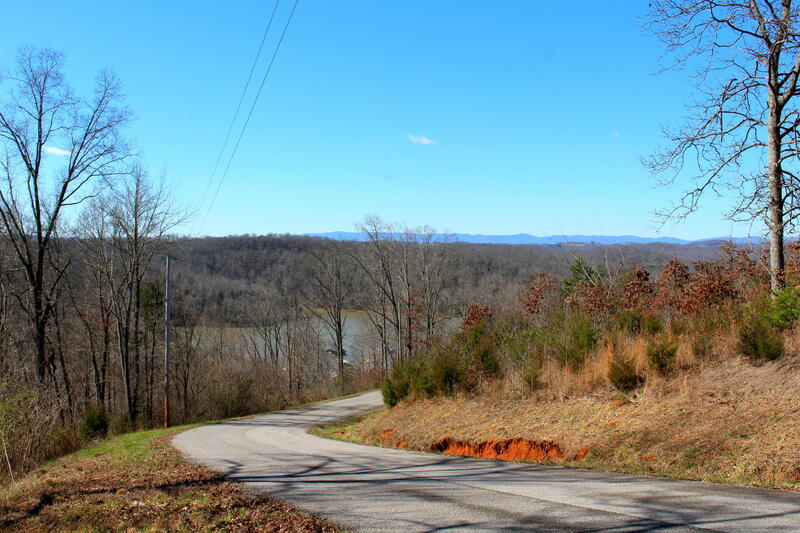 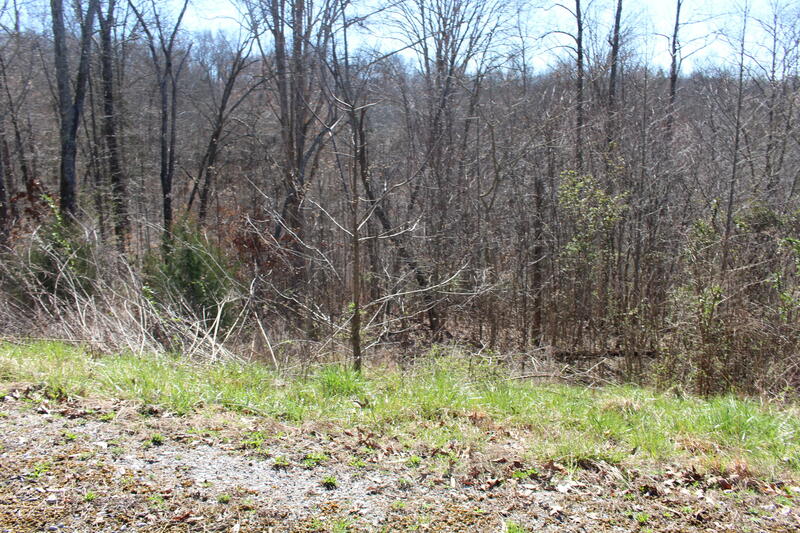 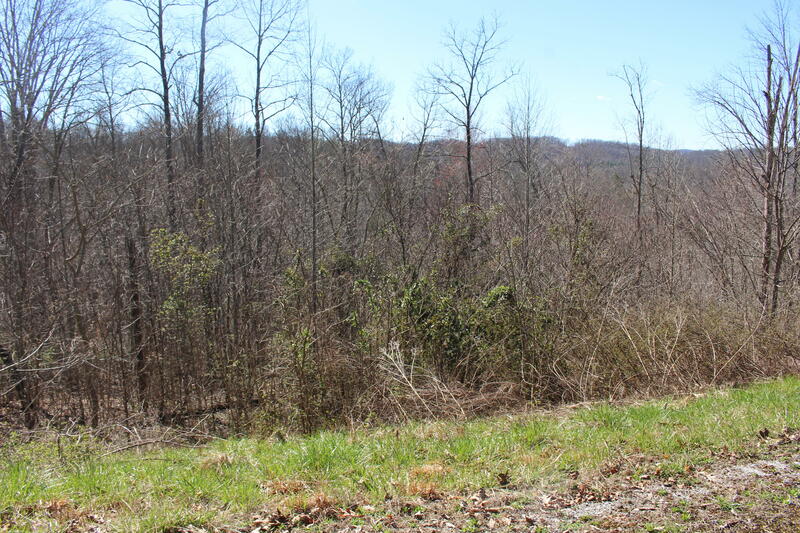 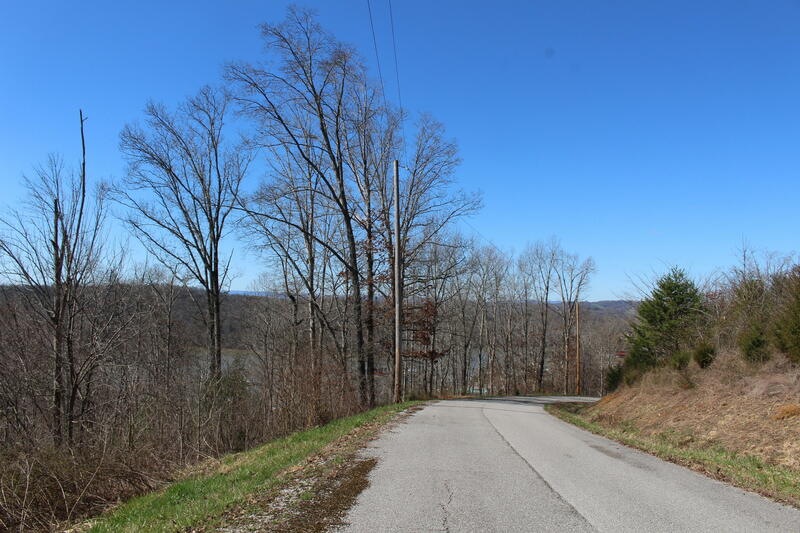 Looking for private acreage overlooking a secluded area of the lake? 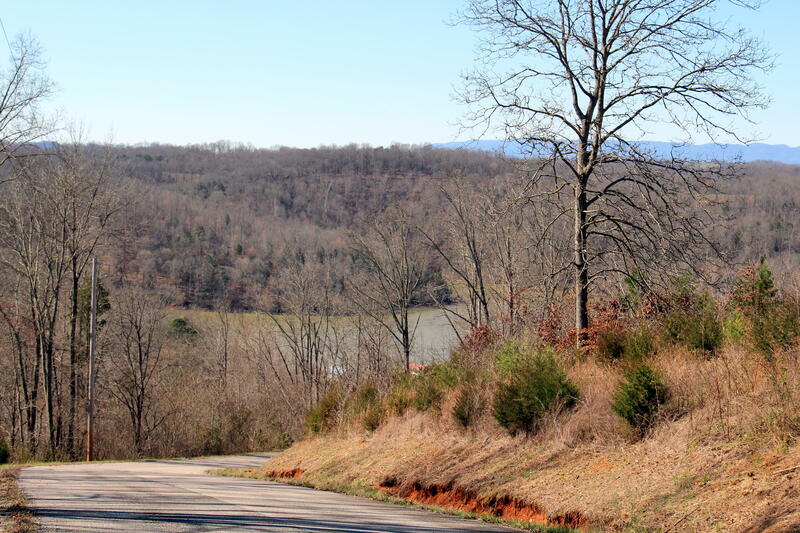 The land here allows you to be part of the equestrian lake community of overlook bay. 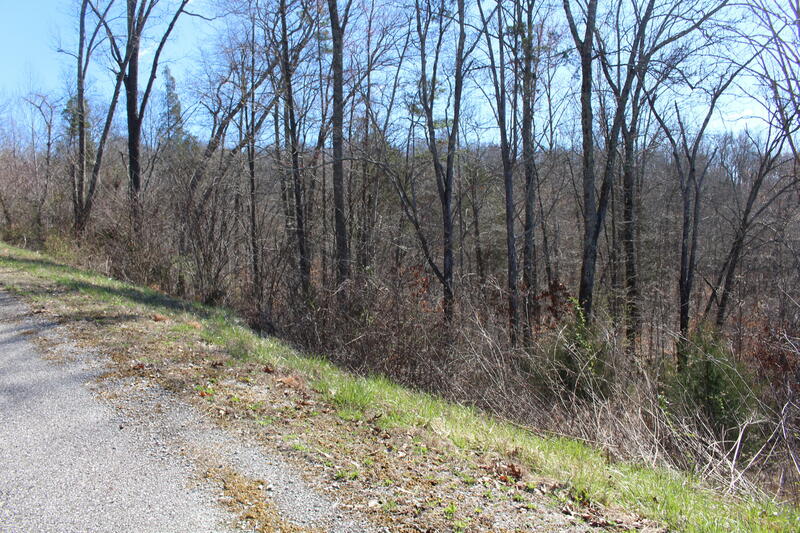 Buy this lot and the one next to it (same owners) for over 6 acres. 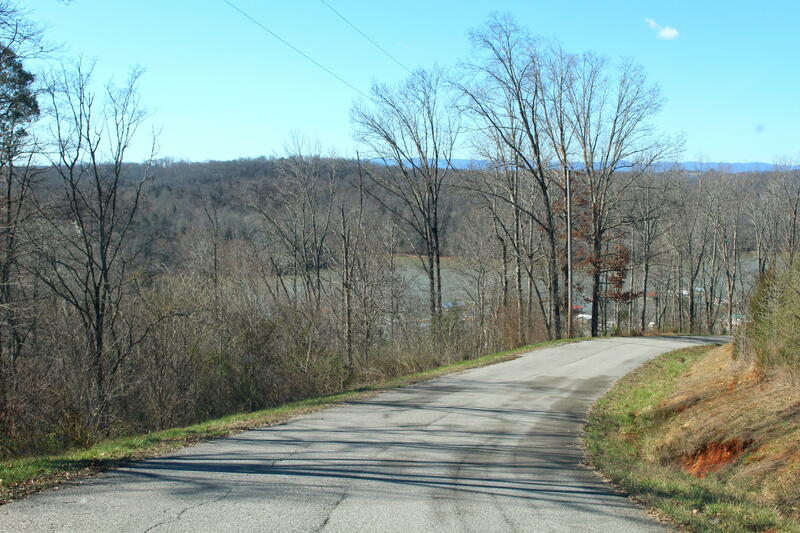 Land backs up to tva so you will not have anyone between you and the lake. 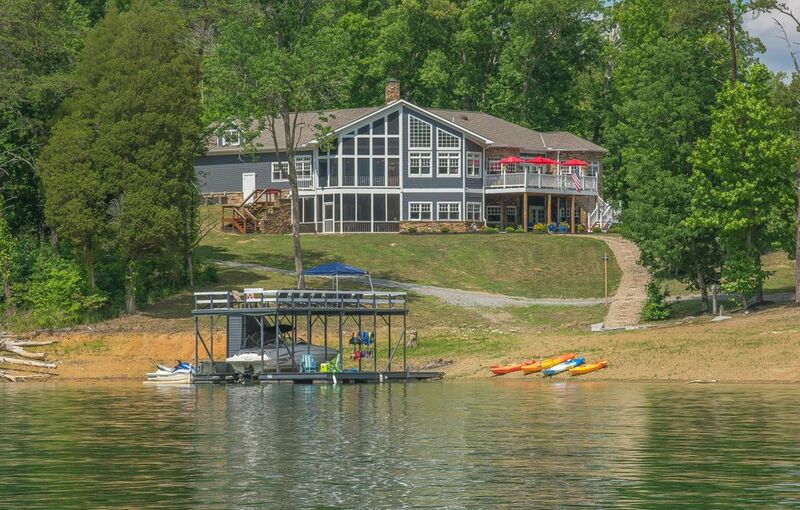 Community marina has slips available for your use in the summer to enjoy the lake. 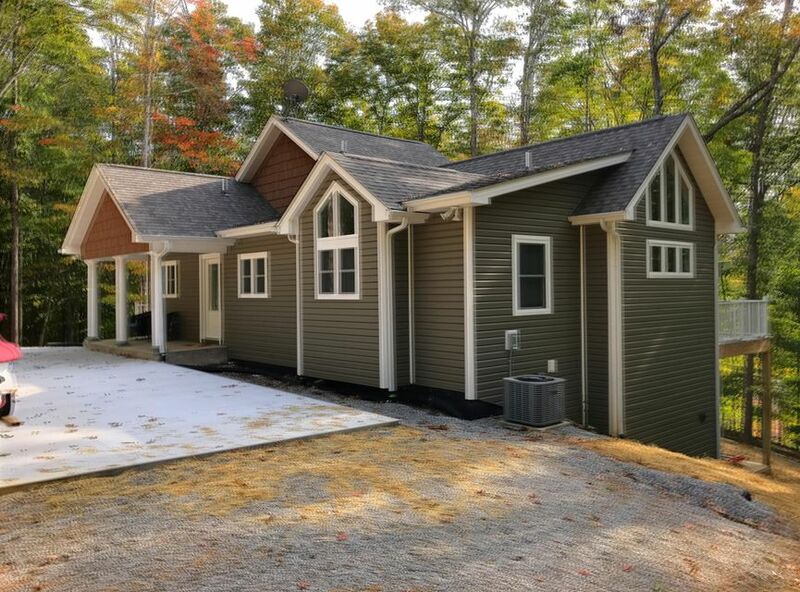 Property not dockable.